As social media users, we’re all aware of the ‘Facebook algorithm’. In order to drive a more user interaction, Facebook massages, customizes, and curates each users feed to garner the most interaction. As a Facebook page owner, this can work for or against you, depending on your success. One of the suggested ways to get your Facebook Page posts in front of more users, is to have your followers interacting with your posts more frequently. Take a look at your own personal feed and you’ll notice that pages who simply share their blog posts, probably don’t show up in your feed as often. While Post Promoter Pro is great for getting your blog posts in front of your followers, it’s only part of the equation. 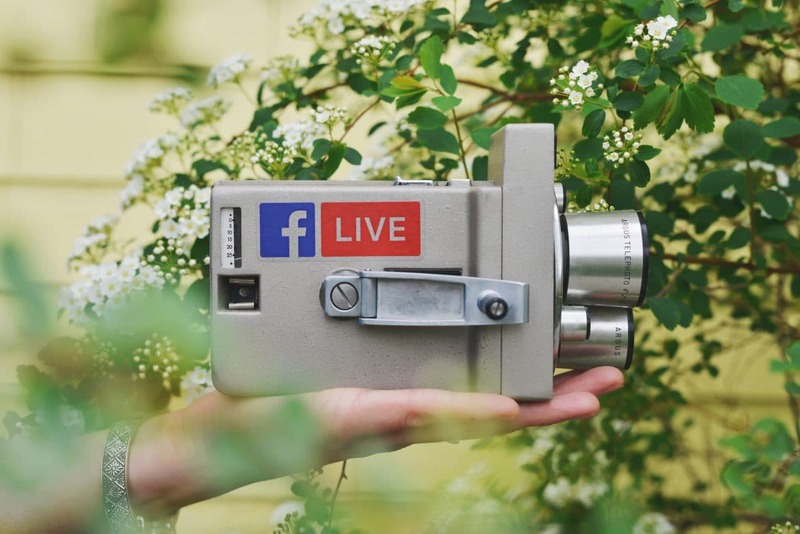 Since introducing Facebook live, it has taken the ecosystem by storm! Page owners from all sides of the spectrum are having great success by doing scheduled “lives” with their followers. Weekly shows, daily musings and other types of scheduled events are taking off as a great way to get in front of your users in a consistant scheduled format. If you go the scheduled route, make sure you stick to it. People love consistency. If you are doing multiple scheduled live events in a week, try and do them at different times, to be sure you catch a larger segment of your audience. Even more fun are the “impromptu” lives where you can be a little more off the cuff and spontaneous. These work great with content like “quick tips” or anecdotal types of stories that just happened to you. It gives your followers a more genuine relationship with you when they get to see you wrangling your kids, making dinner, or taking the dogs for a walk. If connecting with people is your goal, they need to see you as a person as well. What’s your number one goal this week. How many miles will you run this week? What’s your go-to planning tool to help you meet your goals? It’s Friday. What is something you did this week you are proud of? By asking questions on key days of the week, you can ‘train’ your followers to stop by and see what you’re asking, and hopefully they’ll comment with their answer. The other important part of this, is to reply. By engaging them, you’ll spawn conversations and more natural engagement. Who isn’t a fan of memes? When appropriate and ‘on brand’, a meme is a great way to get some engagements via the reactions. These types of posts may not be relevant for all pages, but if you focus on a specific niche or audience type, odds are there will be some ‘inside humor’ that they’ll understand. This type of post can build a sense of unified interest, further building a relationship with your audience. Obviously this doesn’t suit all branding situations, but using colorful emojis in your all text posts can help catch the eye of your audience as they scroll through their feed. All it takes is them stopping for a second, to click a reaction. Adding a few awesome and colorful emojis can be the difference between flying right past your post, and stopping to react.